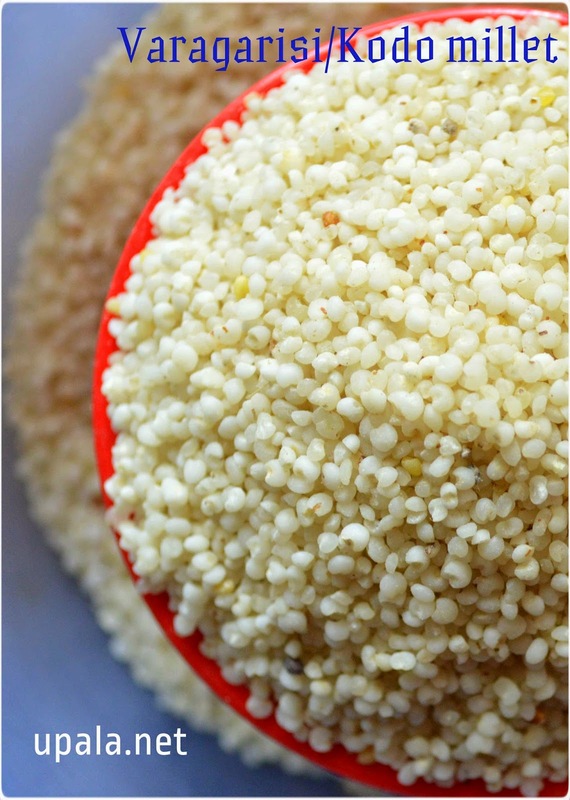 Siru thaniyangal (Millets) are rich in fibre and high in nutritional value comparing to white rice that we eat. 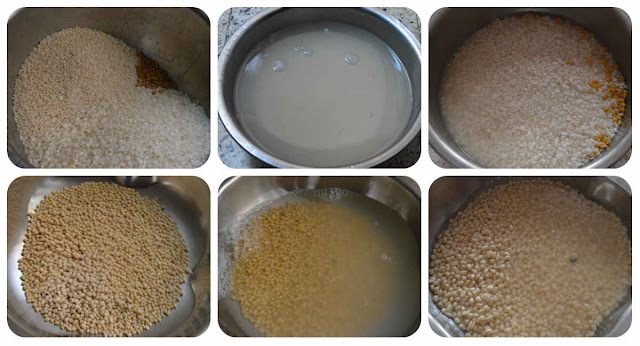 Today my post is about Varagarisi (Kodo millet), which is one of the millet variety. I know its tough to jump to millets from rice immediately, which we were eating for years. But you can slowly do that with out even compromising taste or colour. 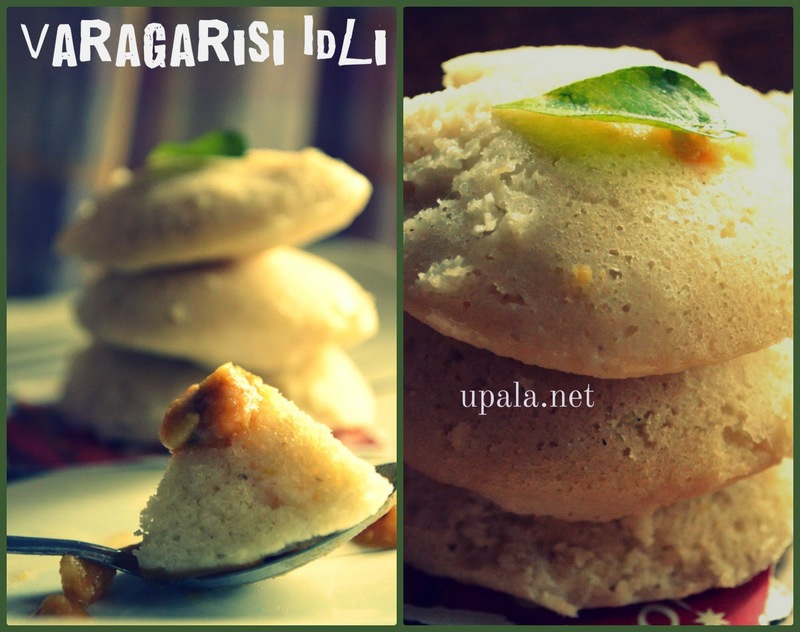 Yes, this idli is made of Varagarisi/Kodo millet but I never realised it when I ate it. 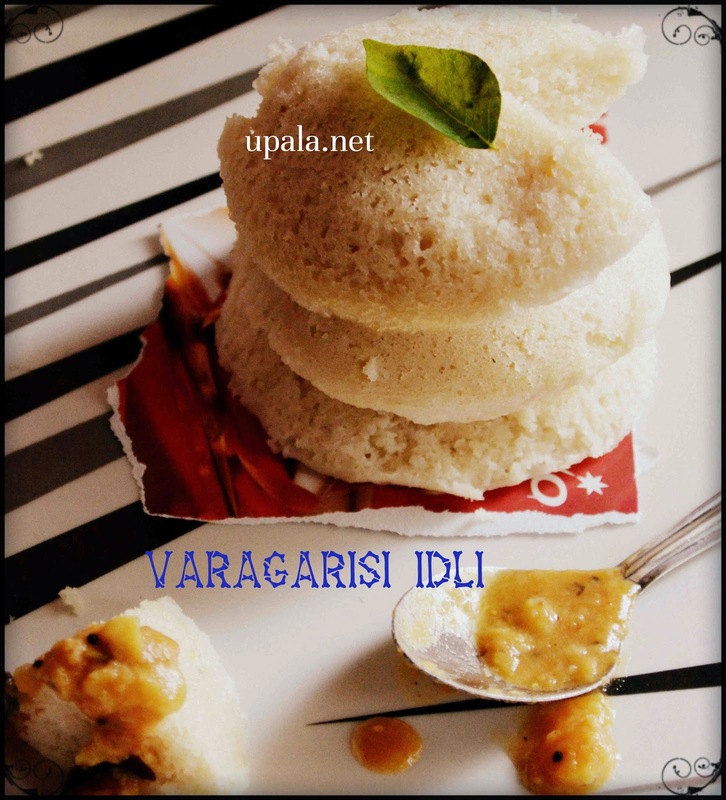 To Start of, you can use this measurement, and slowly increase the measurement of Varagarisi and Idli rice for 3:1 ratio. 2) Grind urad dal to fluffy batter. 3) Grind rice to coarse batter. 4) Mix all and salt to ferment. 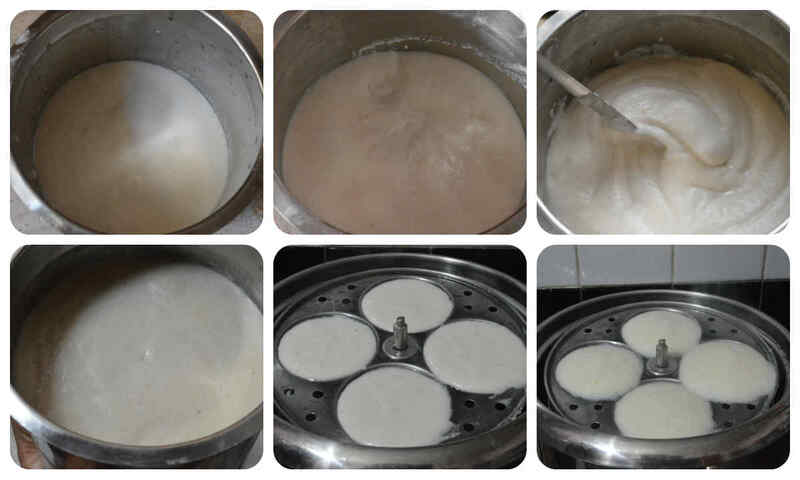 2) Once they are done, remove the hot idlis to be served. Try this recipe and give your valuable comments....I am sure you will love it. This looks different, I can try this. i made this today..and it came out really soft and fluffy..